The Clydesdale is our latest and greatest wood heater, unrivalled for burn time and heat output. Designed with large residences and large, open-plan living areas in mind, this grand heater can warm areas up to 350m2 with long-lasting permeating heat. Aesthetically pleasing, the Clydesdale features a modern, linear design and wide glass viewing pane. The Clydesdale promises to keep you toasty warm while being a standout feature of your home. 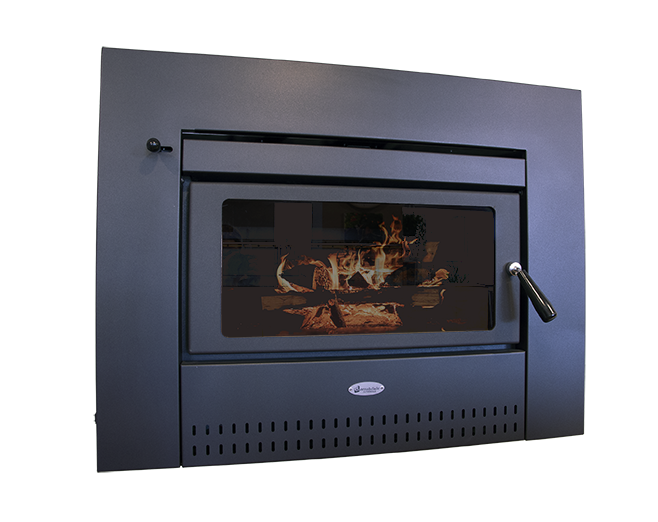 The Clydesdale Built-In wood heater is also available as a freestanding wood heater.